Music composed and conducted by Alexandre Desplat. Based on the book by David Ebershoff, The Danish Girl is the remarkable love story inspired by the lives of Einar Wegener aka Lili Elbe (Eddie Redmayne) and Gerda Wegener (Alicia Vikander). Lili and Gerda’s marriage and work evolve as they navigate Lili’s groundbreaking journey as a transgender pioneer. 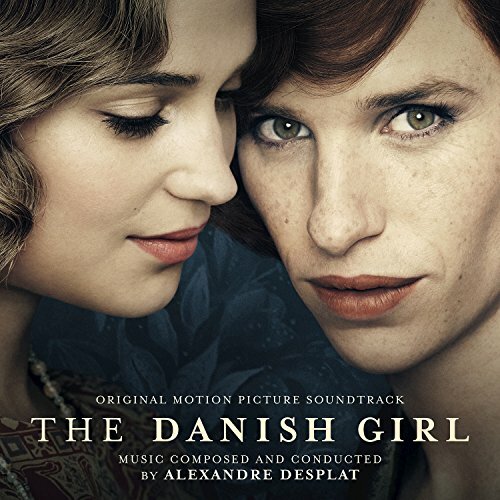 The movie soundtrack of The Danish Girl will be released on December 4, 2015 by Decca Records.